We’ve made big (and exciting) updates to our app. 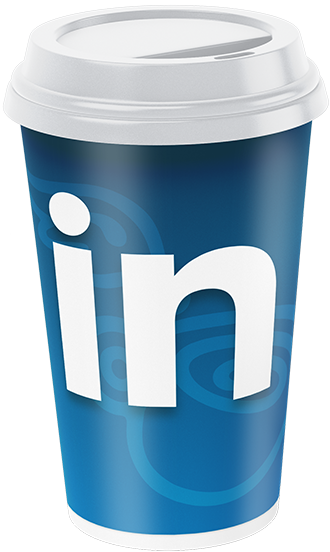 It’s got a sleeky new design and features that make every sip more rewarding. 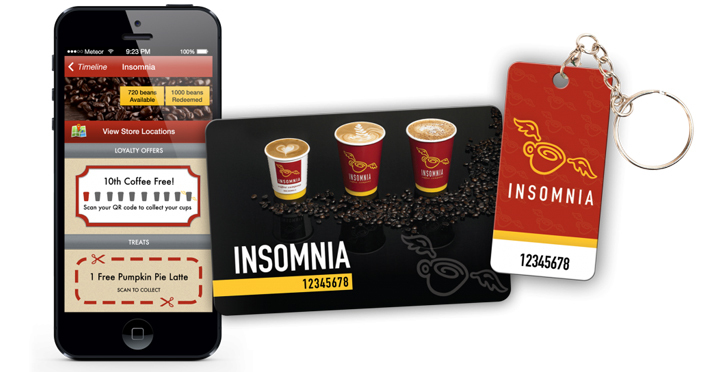 As an Insomnia Treats member, you enjoy exclusive perks like free seasonal and Birthday drinks, earn beans every time you’re in store and can even pay using your phone! 1. 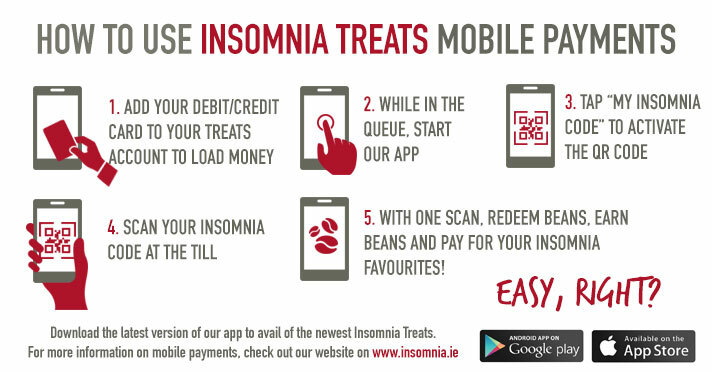 By downloading the free Insomnia App, available on Android and iPhone, you can sign up without a card and start collecting straight away. 2. Pick up a Card or Key Fob in store and Register your information. As well as our new app, we’re super excited to announce our latest feature – mobile payments! 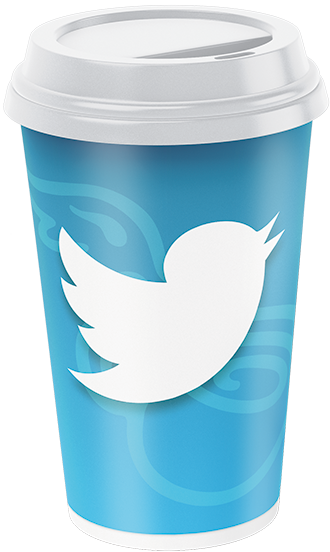 For the first time in Ireland, you will be able to pay for coffee using your phone! 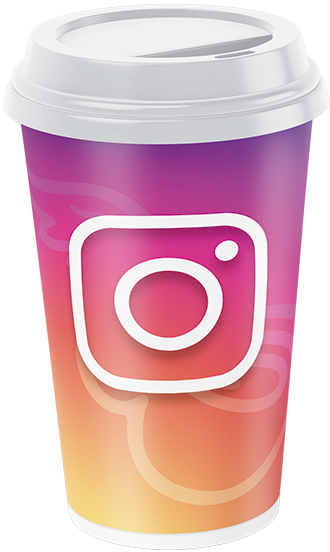 This means, forget about your wallet or loose change, once you load money to your Treats account and tell the barista you want to pay by mobile, your good to go! Want to know more? Check out our infographic below to learn how to use mobile payments. 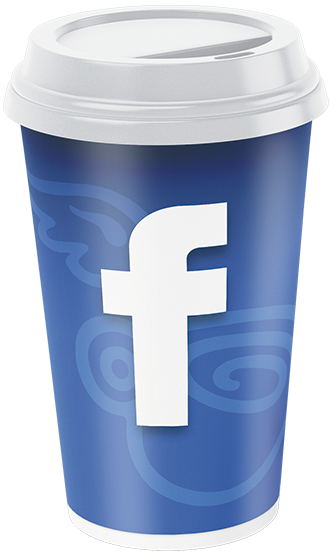 Be sure to contact treats@insomnia.ie for any further queries you may have relating to the Insomnia Treats Loyalty Programme. Please allow 5 working days response time.